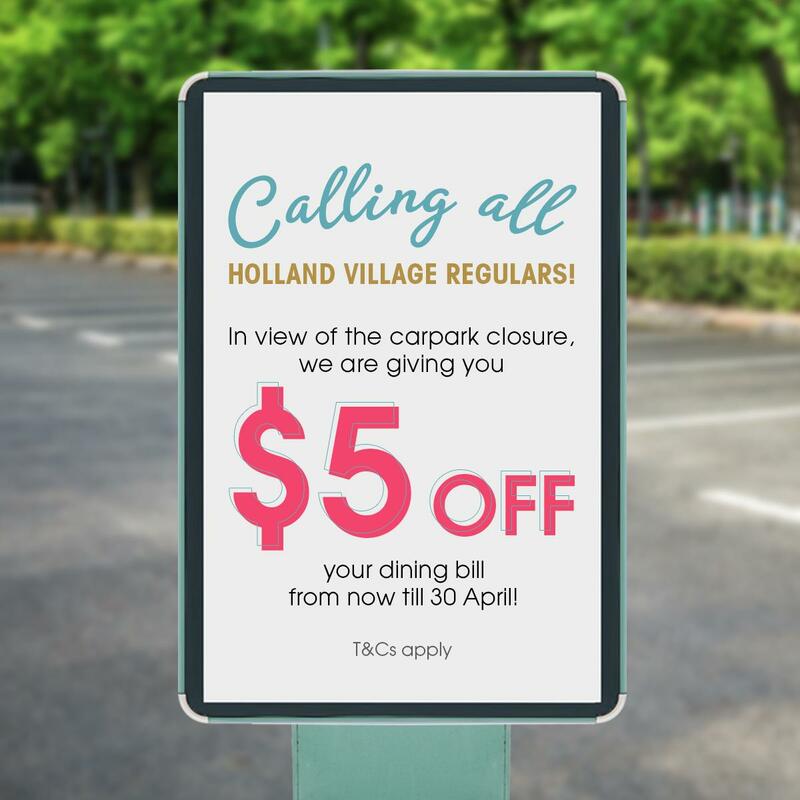 CALLING ALL HOLLAND VILLAGE REGULARS! 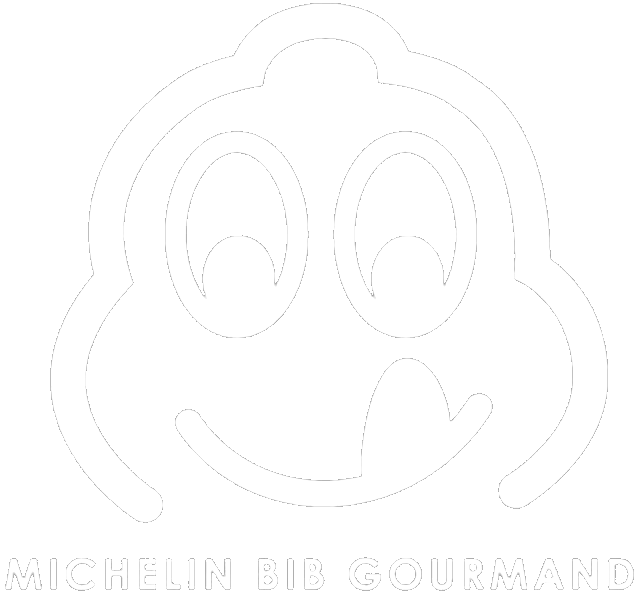 Drive to our Holland Village outlets and dine in to enjoy $5 off your dining bill. 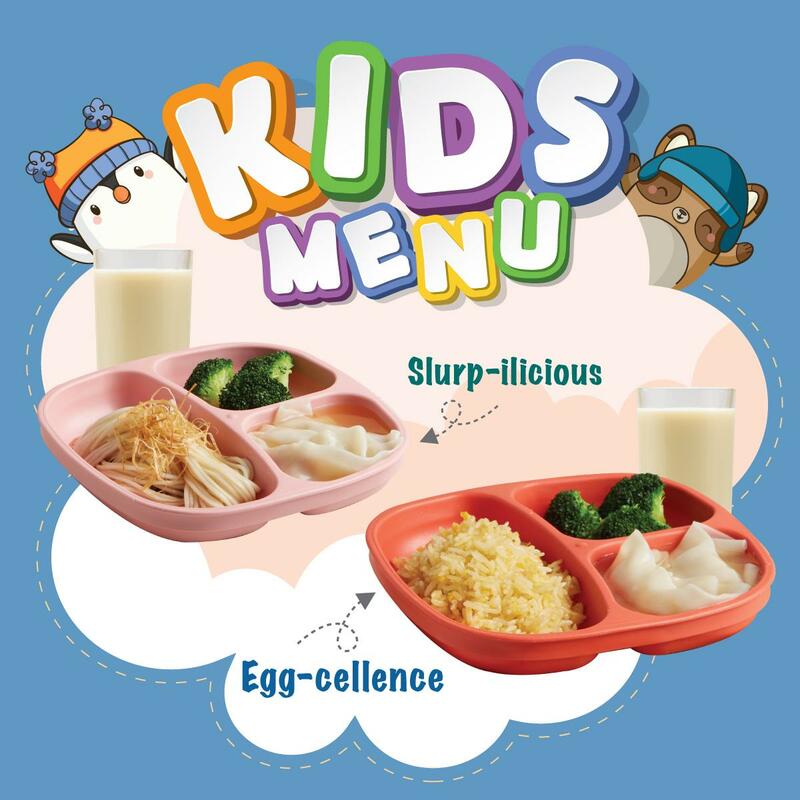 ATTRACTIVE AND YUMMY FOOD FOR YOUR KIDS AT $10.90 ONLY! Each kids meal comes with choice of Milo or apple juice. 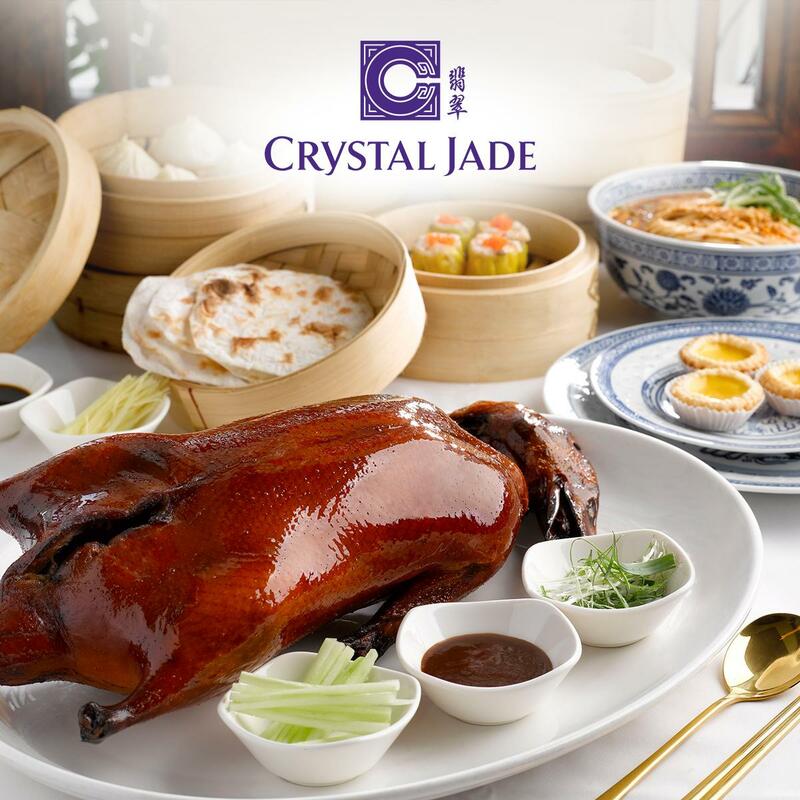 Jadeite member's kids can dine for free! 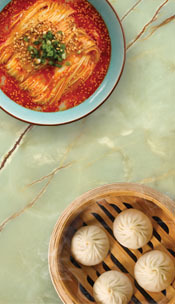 Stuff yourself full at our Xiao Long Bao & Steamboat Buffet! 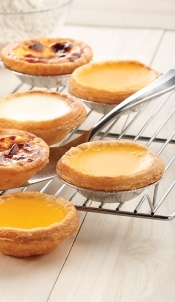 VALUE LUNCH SETS AT $14.90! 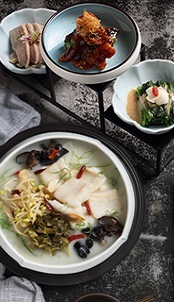 Enjoy 1 Main and 1 Appetiser at only $14.90! Enjoy extra 5% off when you order 2 sets and more! 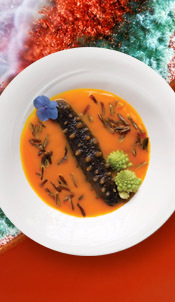 Feast to your heart's content with our flavourful soup bases and scrumptious selection of ingredients! 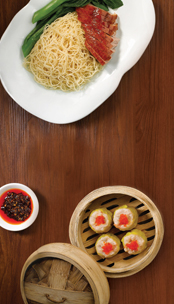 Enjoy 1 Main and 1 Dim Sum item at only $14.90! Enjoy extra 5% off when you order 2 sets and more! 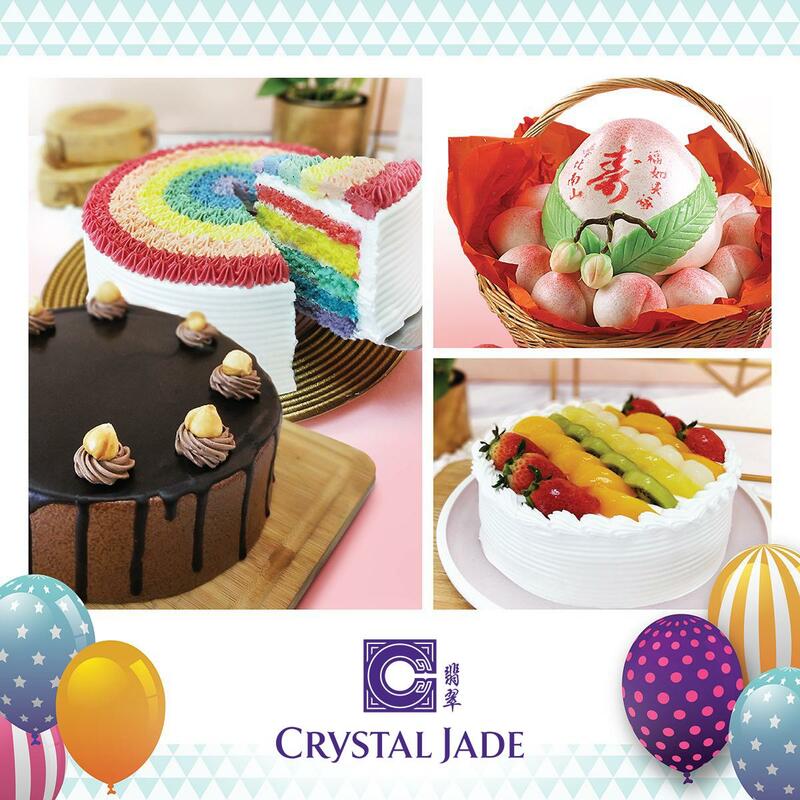 Be spoilt for choice with our wide range of Longevity Bun and Whole Cakes for any occasion. 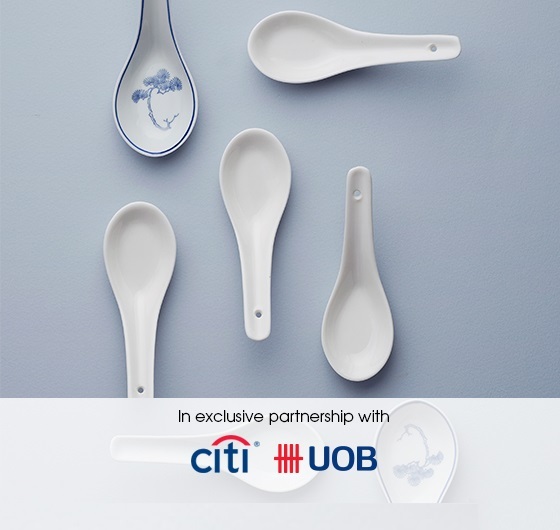 Enjoy 10% off with Citibank, UOB Cardmembers and Jadeite Members. 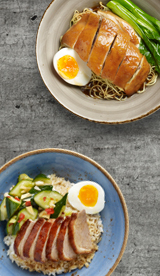 Usher in the new year with our festive set menus and takeaways. It’s the time of the year again to celebrate and express gratitude for your parents. 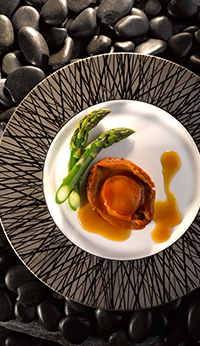 With different menus offering at our various concepts, you can surely find the perfect set menu to celebrate with your parents. 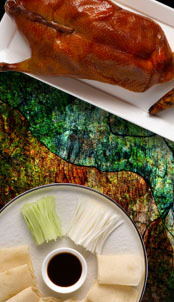 Jadeite members can enjoy up to 12% rebate off the set menus. 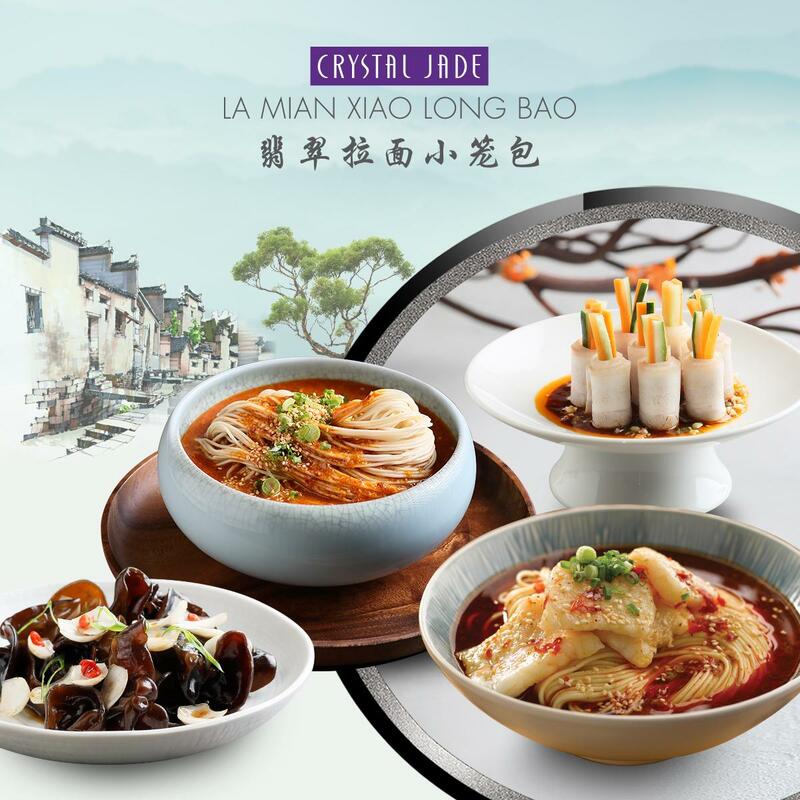 Crystal Jade Prestige: starts from $68 per person or $888 for ten persons. 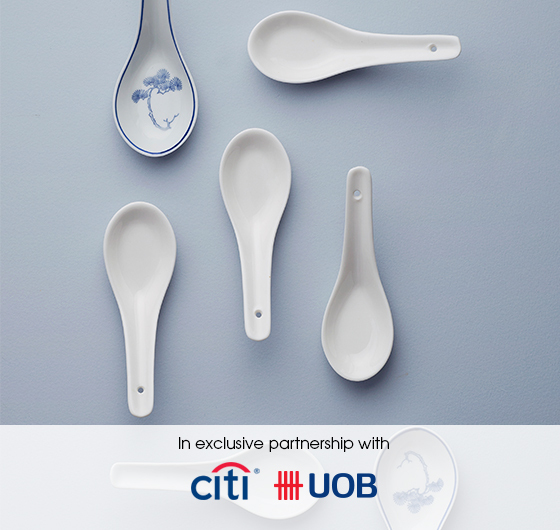 Enjoy complimentary petite Longevity mochi with any order of Parents’ Day set menus. View here for menus. 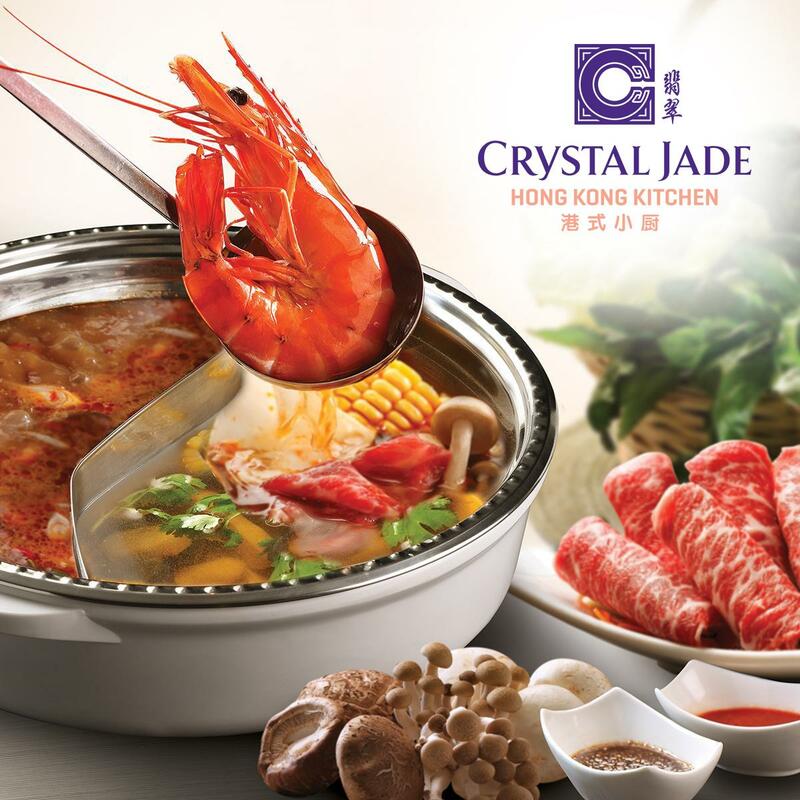 Crystal Jade Golden Palace: starts from $168 per person and $988 for 6 persons. View here for menus. 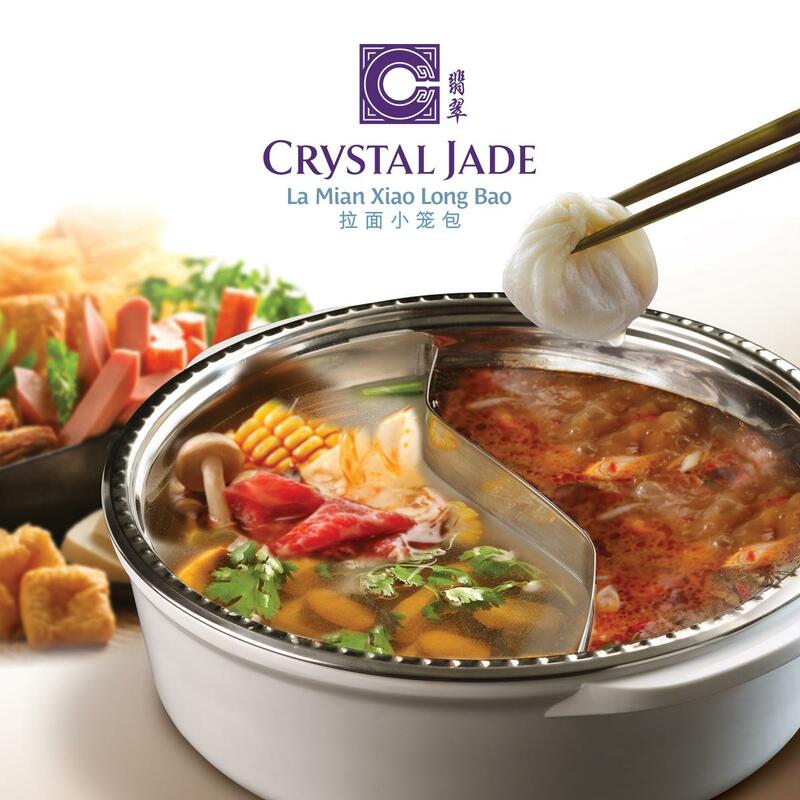 Crystal Jade Palace Restaurant: starts from $388 for 4 persons. View here for menus. 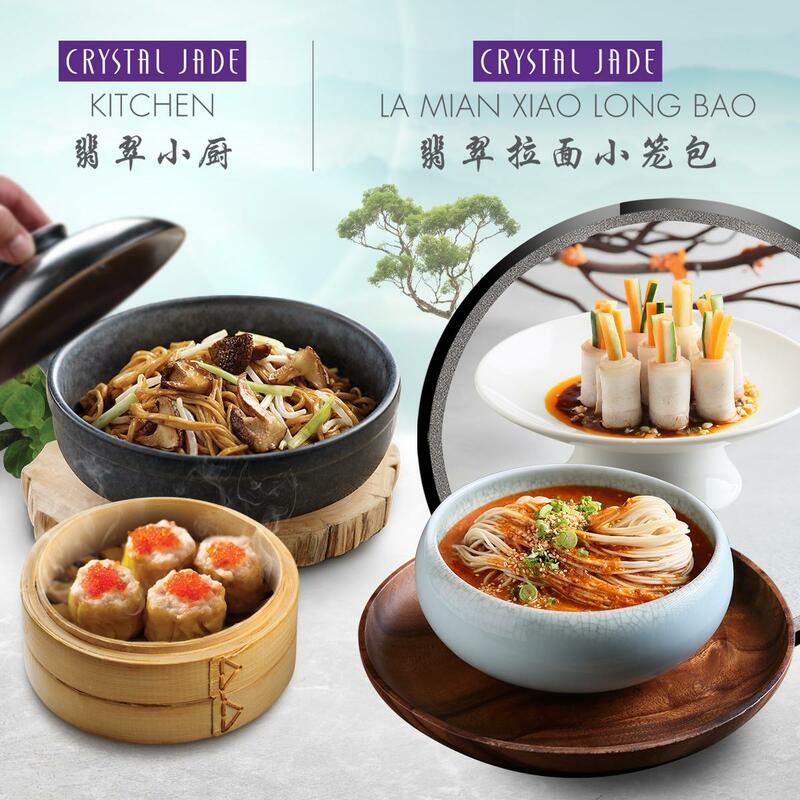 Crystal Jade Dining IN: starts from $298 for four persons. View here for menus. 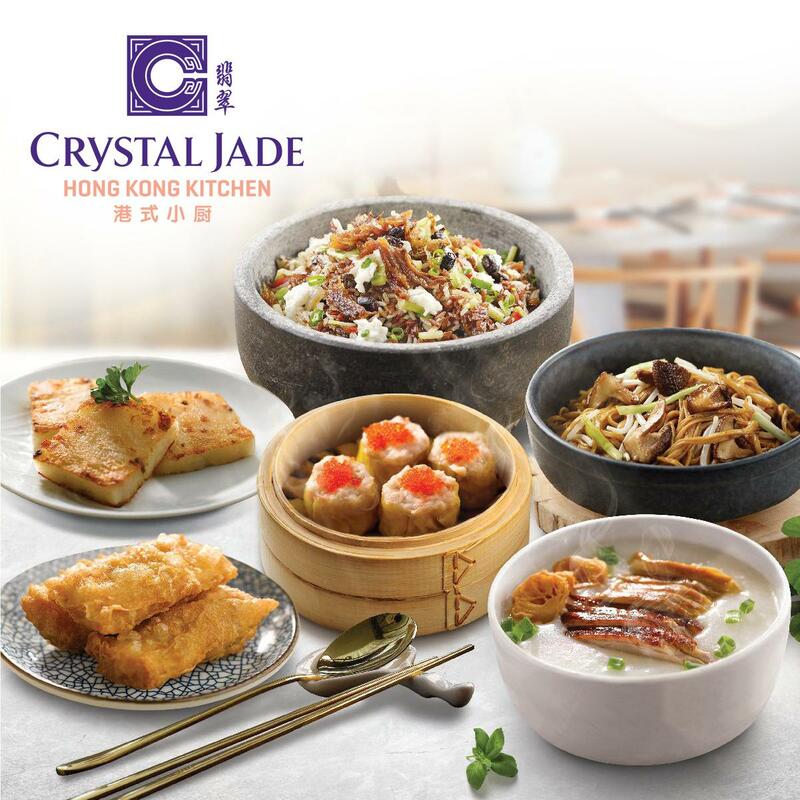 Crystal Jade Kitchen: starts from $288 for 4 persons. View here for menus. 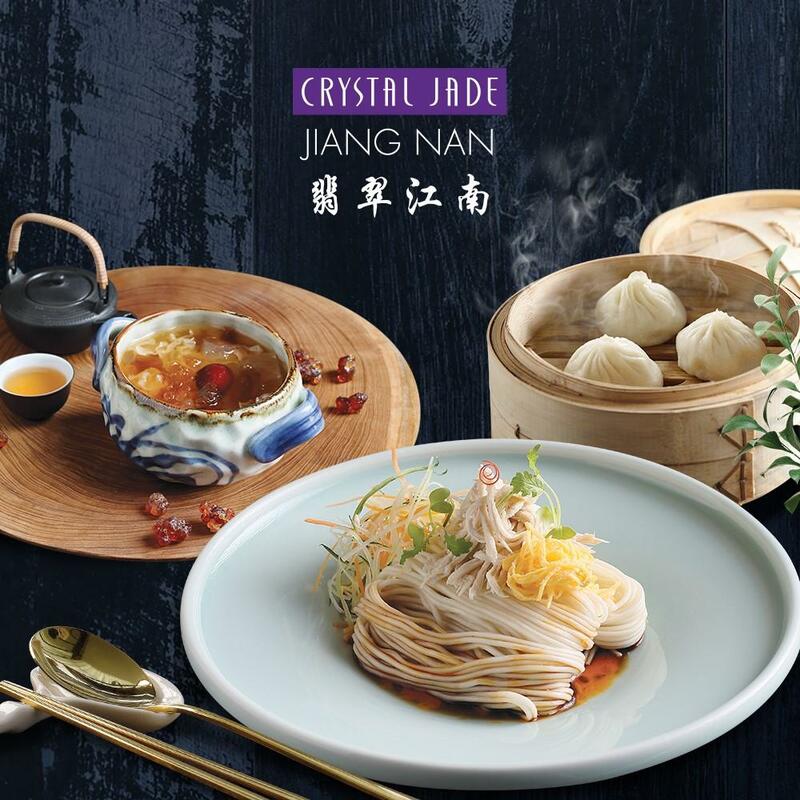 Crystal Jade La Mian Xiao Long Bao / Jiangnan: Starts from $188 for 4 persons. View here for menus. Redemption of JPoints and double earning of JPoints for birthday month are not allowed during the set menu sale period. 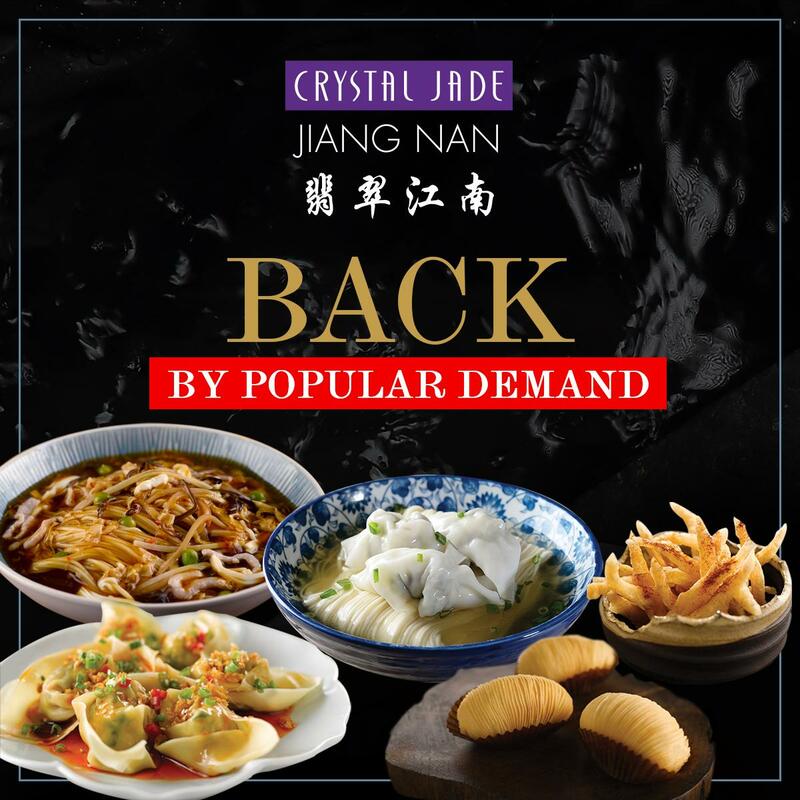 Other Jadeite membership terms and conditions apply. 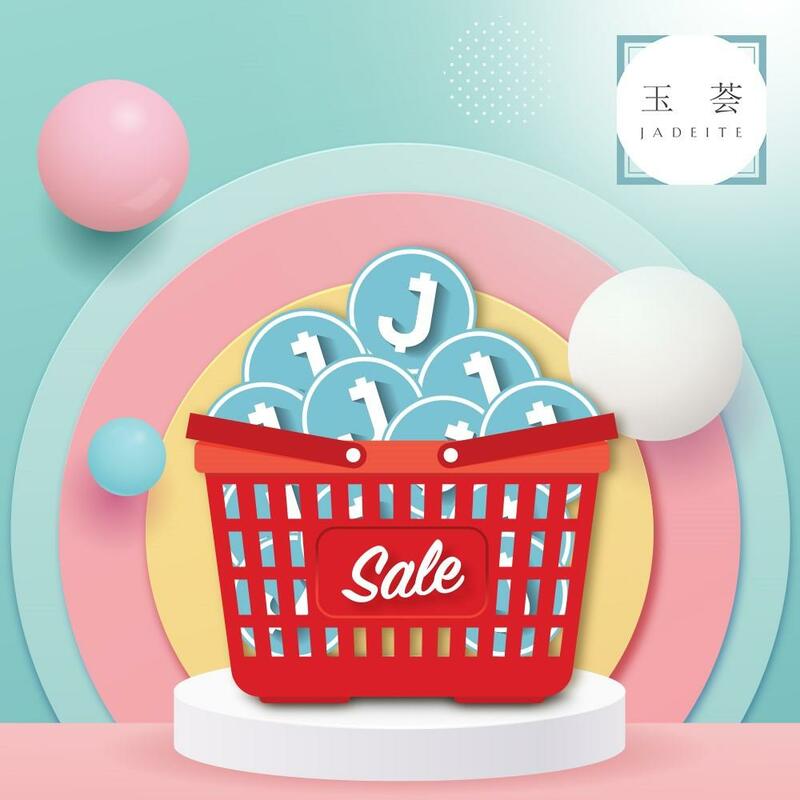 Promotion is valid for Jadeite members with payment made using valid Standard Chartered credit / debit card only. Earning of JPoints is not allowed for set menus. Deposit is required to secure the reservation. 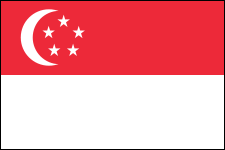 The management reserves the right to substitute product/s or equal value in the event that the original product/s are sold out.  The management reserves the right to amend the terms and conditions of the promotions without prior notice.